As one of the leading entity of this domain, we are engrossed in providing supreme quality Flat Weave Rugs. These rugs are loaded with nice print offering comfortable smoothness. Also, provided rugs helps in providing spacious and comforts. 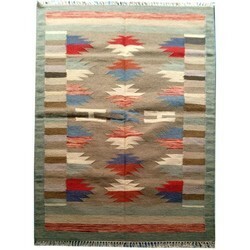 In addition, the rugs are made accessible in exciting colors and multiple sizes. high quality mill made jute yarn. • in boucle, herringbone or Panama weave. The RFD-251 is a 20" Rugged Flat Display which offers superior operational performance in harsh military environments. 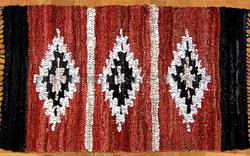 Leather flat weave handwoven rugs. We are a manufaturer of unique Flat woven rug which is hand woven in India using a blend of Polyester. The traditional designs are intricately woven to create detailed patterns. The traditional looking rug but with the advantage of flat pile, ideal for KITCHEN - HALLWAY - UTILITY ROOM - CONSERVATORY - BEDROOM - BATHROOM WHERE EVER YOU FANCY.